Pristine & upgraded 2 storey townhome in Mosaic Toscana. This 3 bedroom plan is very open and features a huge kitchen with stainless steel appliances + upgraded fixtures, & beautiful Cherry Brazilian hardwood flooring. 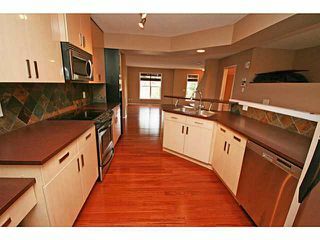 This home is also an end unit with a neighbor on just one side, and gets plenty of natural light due to all of the extra windows which overlook the green space. 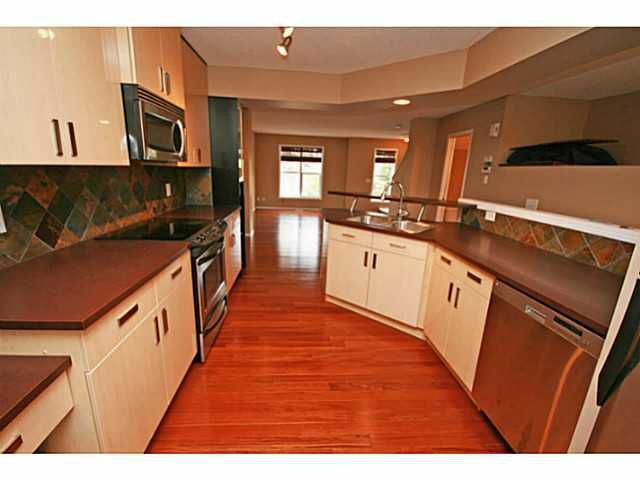 This home boasts an open dining & living area, & 3 spacious bedrooms including a master with walk-in closet. 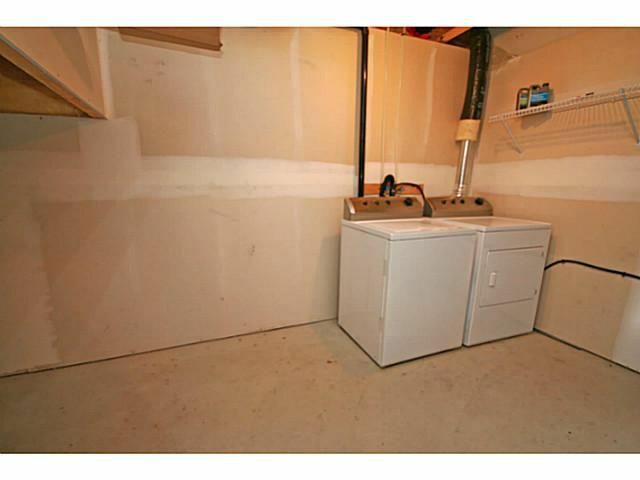 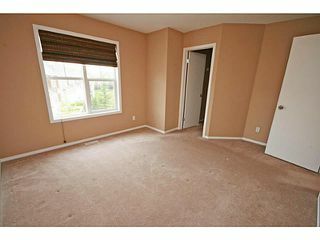 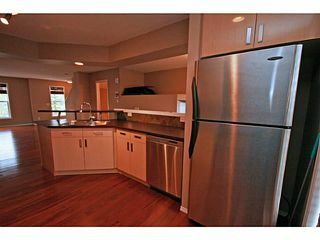 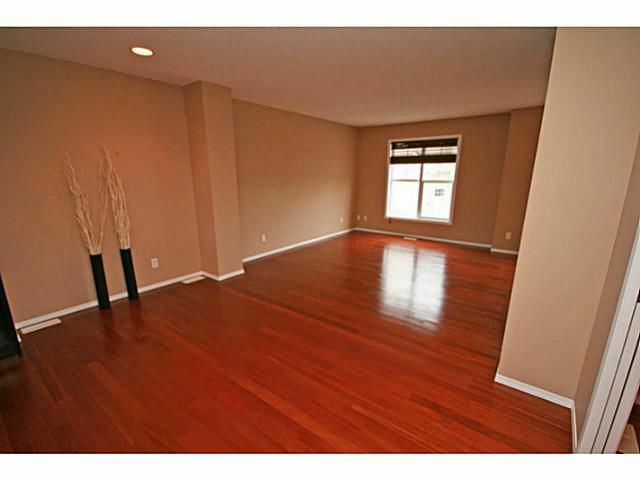 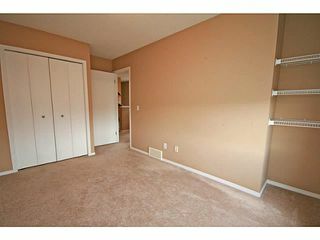 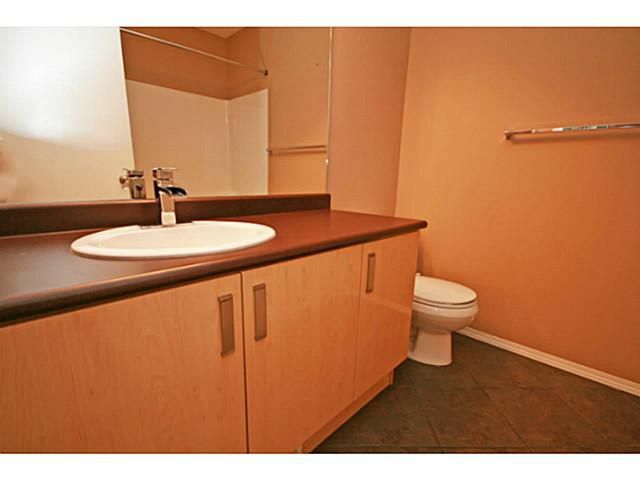 Double attached garage with enough space for 2 cars, & a spacious laundry + storage area. There is also a fenced patio area in the front. This is a great location in the complex as it sides a green space. Furthermore, being Located on Tuscany Drive means you & your visitors can take advantage of the extra parking on the street. 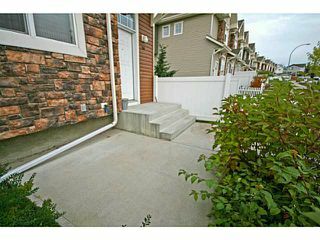 This location is just a short walk to both Tuscany Elementary schools and is a 10 minute walk to the Tuscany Garden Market. 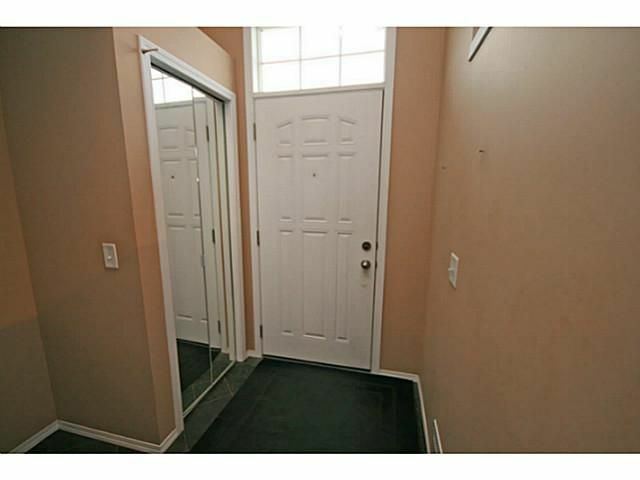 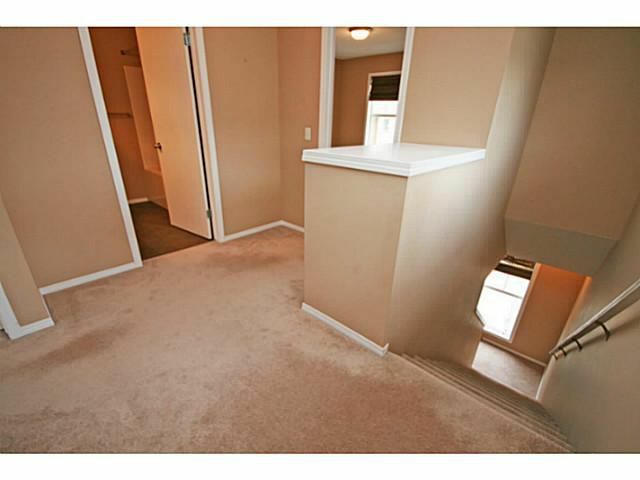 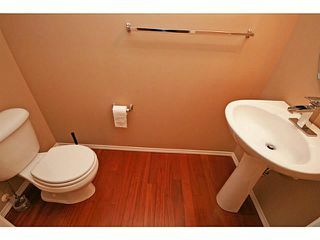 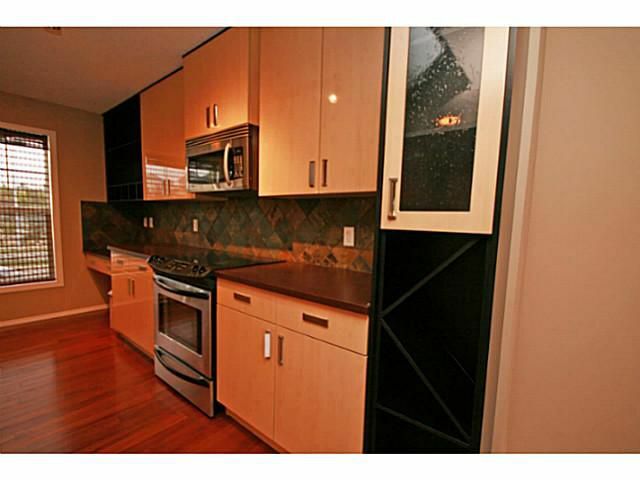 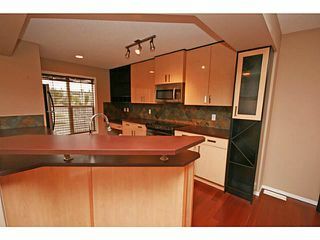 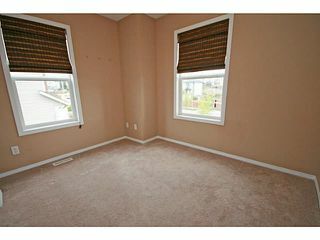 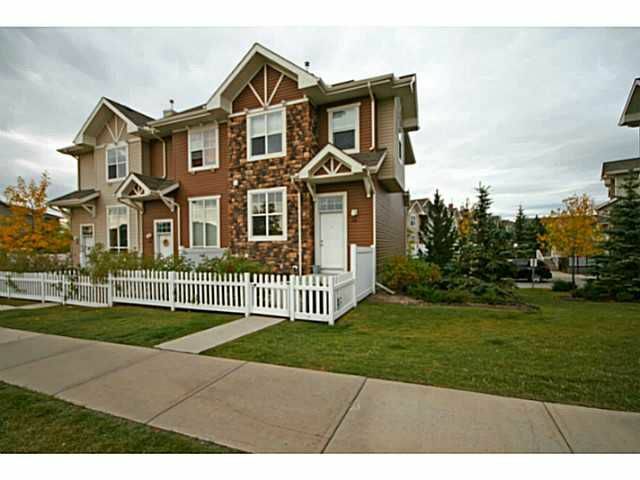 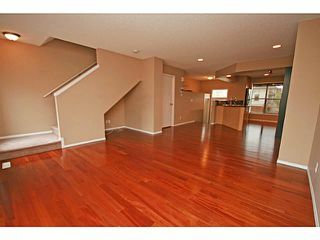 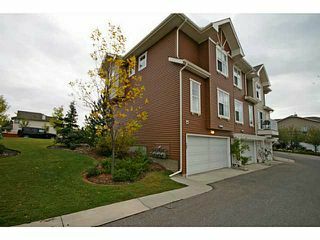 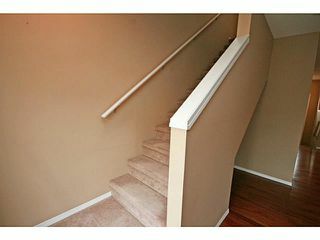 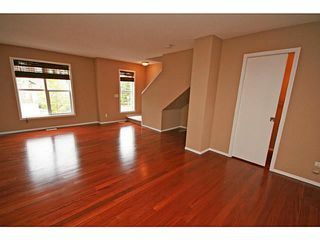 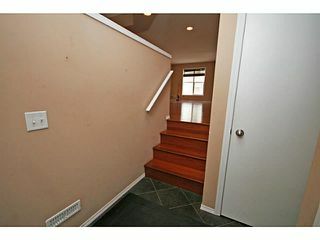 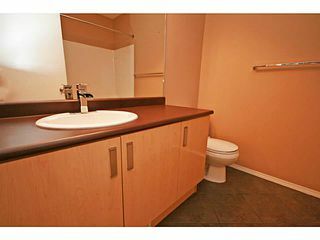 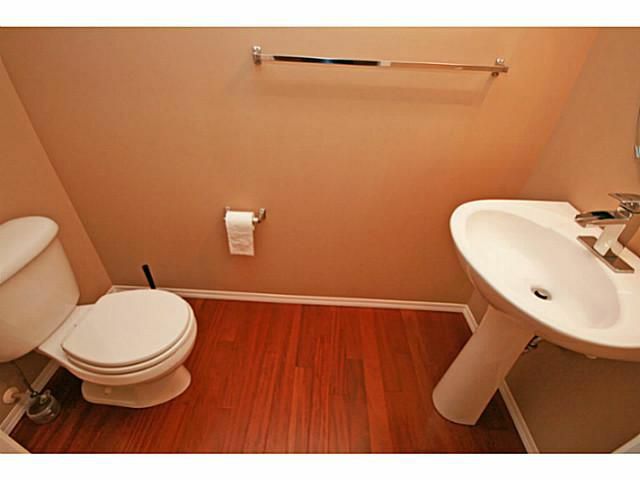 Great 2 storey townhome in a well managed complex.